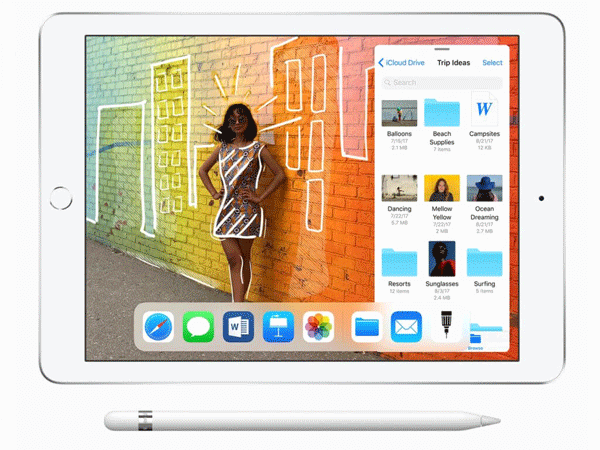 Apple is aiming at education with the new 2018 sixth generation iPad. A faster A10 chipset and the addition of Apple Pencil support is what makes it different from last year's model. At $329, the new iPad is arguably the best sub-$500 tablet around.